Recover Mac Software for Removable media is Mac recovery program that allows you to recover lost or deleted data from different types of digital mass storage devices. 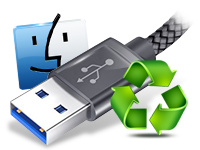 Mac data rescue program for digital media restores files on Mac OS X installed machine from flash drive, pen drive, MP3 music player, portable gaming systems, memory cards, multimedia memory devices and other removable storage media. Mac digital media files recovery software is developed with advanced disk scanning mechanism to search and restore all lost data from flash removable storage devices. Recover your lost pictures, photos, images, videos, documents and other data from various types of digital mass storage devices. Recover your all lost data from commonly used digital mass storage devices including external hard disk, flash drives, MP3 music players, multimedia mobiles devices and other similar equivalent devices. 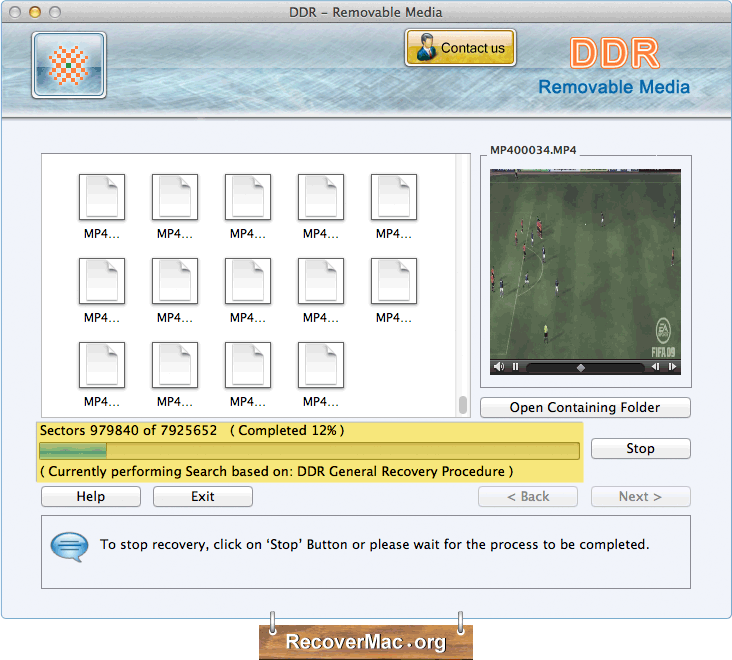 Recovers lost or deleted data: Macintosh recovery software for digital storage media recovers photos, pictures, images, audio songs, video clippings, text files and other data from flash removable storage devices. Uses advanced disk scanning technology: Mac file restore software for removable device has inbuilt disk scanning mechanism for searching and recovering entire lost files from different types of digital mass storage devices. Provides preview facility: Mac digital media data rescue program provides preview facility to view lost files before actual recovery. Successfully tested on following brands of digital storage devices: Kingston, SanDisk, Transcends, Jet flash, Sony, Dell, Kingmax, Samsung, Toshiba, IBM, HP, Lexar and other USB digital storage devices.